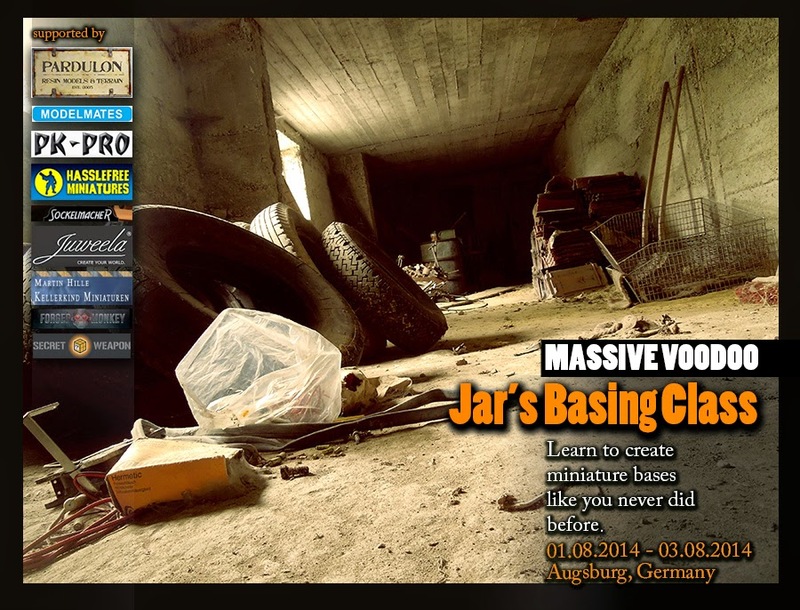 Plans have been forged to finally announce "Jar's Basing Class". Biggest Questions that arrived the jungle was "Where will take place?" and the answer to that is plain simple: Augsburg, Germany. "Will this class travel to your door or hometown?" - No, never. 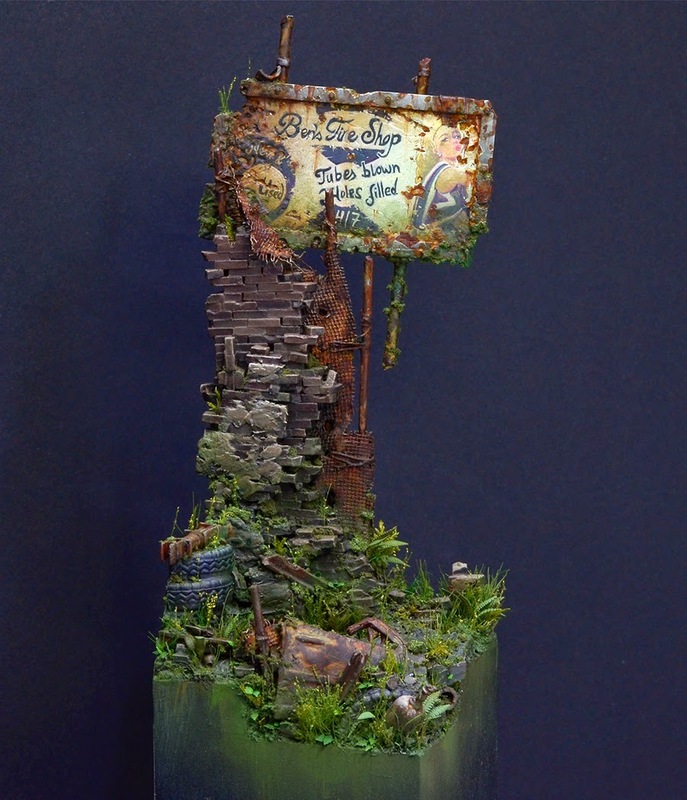 As the class content is packed with an ultra-amount-of basing-stuff and it is said that students will build up bases in real-life-size with real-life-material to understand and get a feeling for composition there is just no option to make this class a travelling class. If you want to take part - you got to come! "How often will this class take place?" Well, this first one is planned for early August 2014 only, but if many people are interested there is the option to launch a second one in mid September 2014. So maximum twice a year. 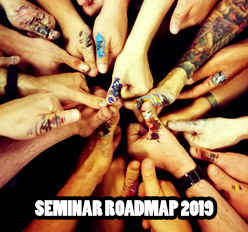 UPDATE: The second class in September is now confirmed. "How many students can attend?" "What is the class about?" Well, two topics. Main topic of this basing class will always be to learn, feel and use composition rules for harmony on your future bases. Second topic is the base theme and the materials you can use for that special theme. The base theme of the class will change every year. "This being said, which theme is it this summer then?" You can find the application form and all the information behind the link below in german (please use google translator if you need it in a different language). Right now the application form is closed. "But why is that?" - Well, it opens up one week after the announcement, to keep it fair for everyone and everyone can make proper travel and accommodation plans if he/she is interested. The ones who register first via the forum or mail are in. Eightteen seats available, but there is also a list for move ups if someone can not attend to the class. "Can I participate even I don't speak german?" Yes. The class will be held in german language but it is no problem to translate into english language here and there if needed. "What makes this basing class so special from other basing classes?" Well, take part and find out yourself!